Good news! 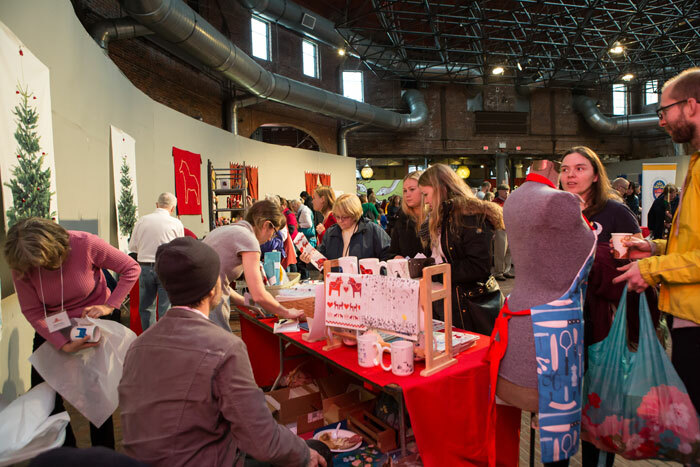 We'll be setting up at SWEA Boston's Swedish Yuletide Market again this December, so save the date! Photos from the 2014 Yuletide market taken by my dear friend, Jessie Clements, of J&S Photography. More info on the sale on SWEA Boston's Facebook Page. ...And as usual this year, we will be sending out a coupon to offset the $10 door fee, so be sure to sign up for our Newsletter!